Product #5435 | SKU FXA10312 | 0.0 (no ratings yet) Thanks for your rating! 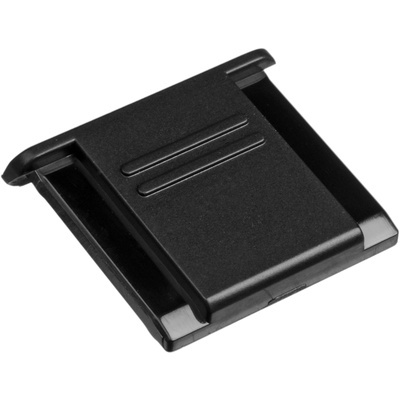 Protects hot shoe contact points from dust and moisture. The Nikon BS-1 fits into the hot shoe of all Nikon SLR cameras and helps to keep out dust and moisture from the hot shoe contact points.